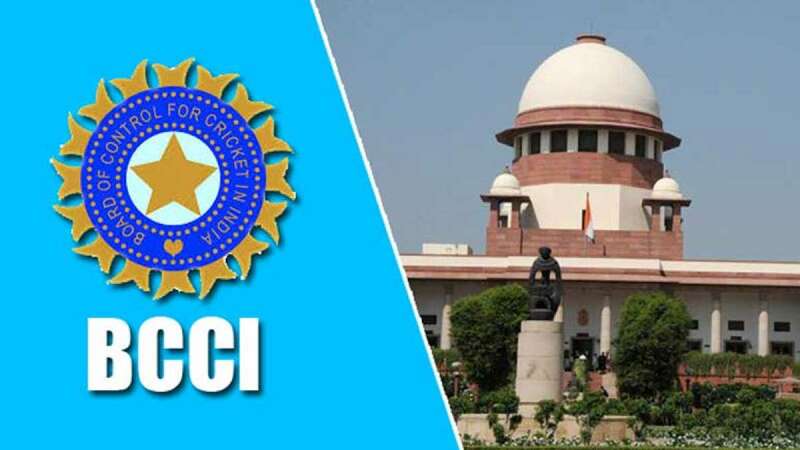 New Delhi : Supreme Court on Tuesday bowled a shocker to Board of Control for Cricket in India (BCCI), dismissed the cricket board's petition seeking review of the apex court verdict over Lodha panel recommendation. BCCI had appealed in Supreme Court to review July 18 verdict by the apex court which had accepted major reforms recommended by Lodha Panel. The apex court on Monday reserved its order after BCCI sought more time to implement the reforms by Justice Lodha committee. # The court also reserved its order after BCCI sought more time for implementation.